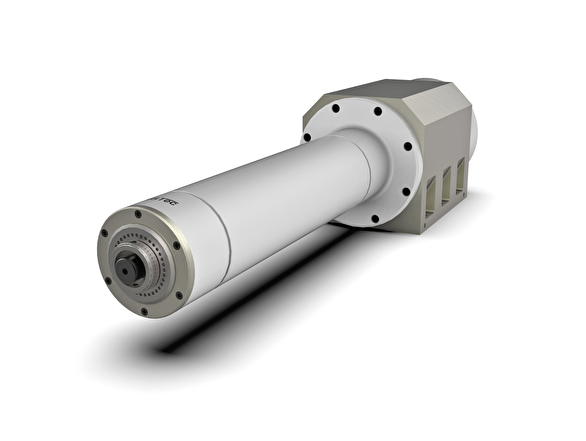 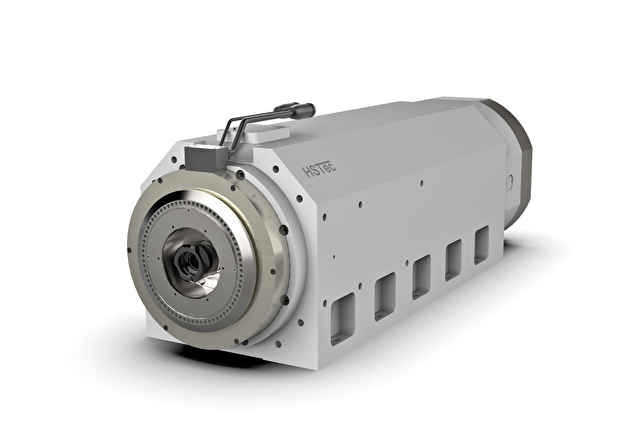 HSTec offers customized solutions as well as special design of motorized spindles. 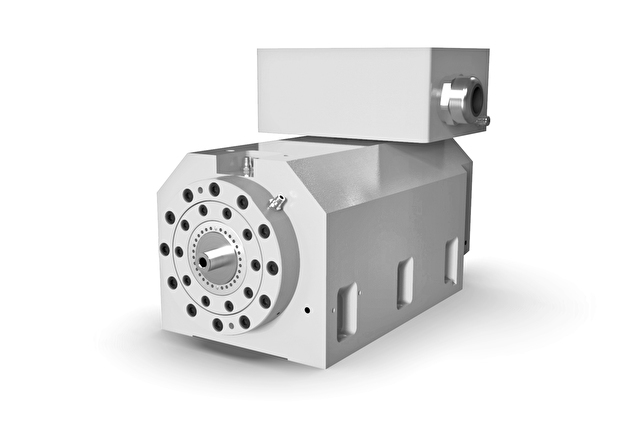 According to our customers’ needs, the following can be specified: spindle dimensions, spindle torque, motor speed, tool clamping, tool interface, bearing, lubrication type and position sensor type. 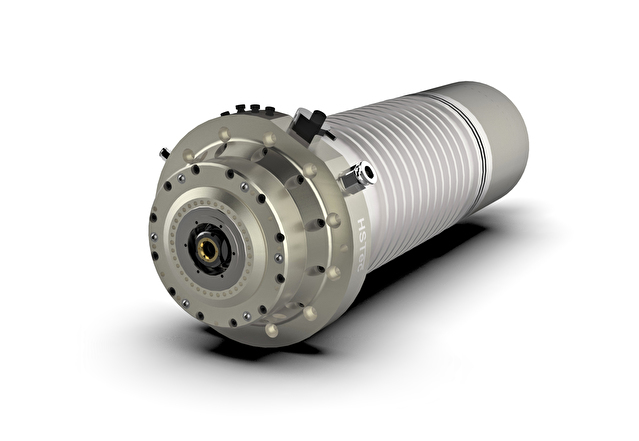 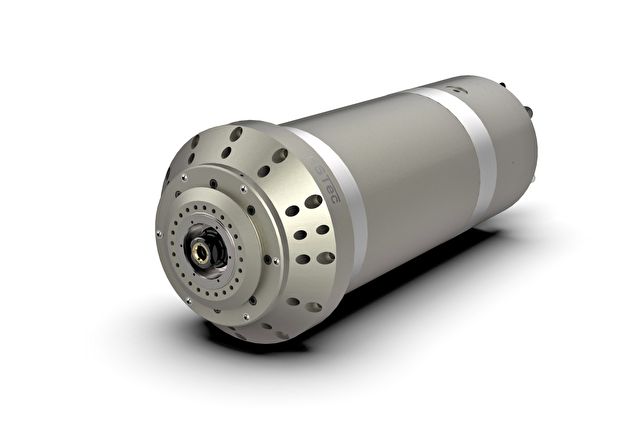 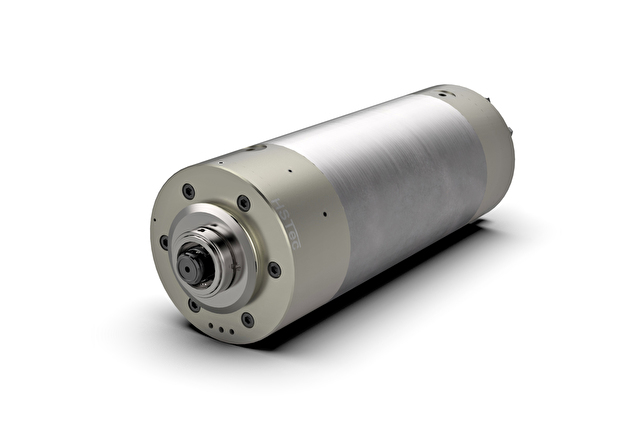 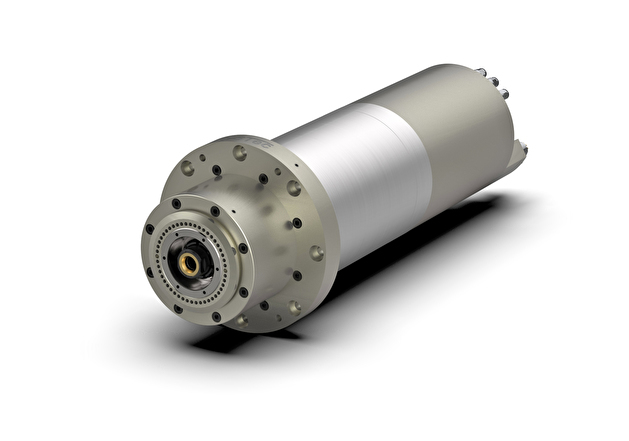 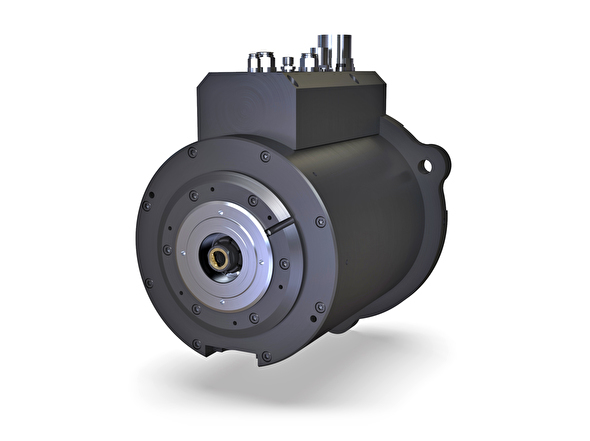 Special direct driven units represent a subgroup of our HSM product line. 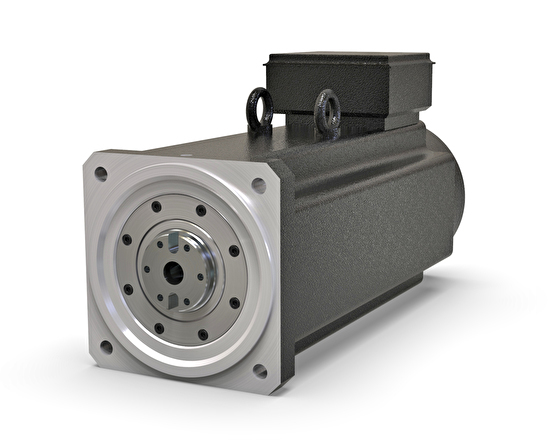 Designed for optimum performance and custom made for special applications. 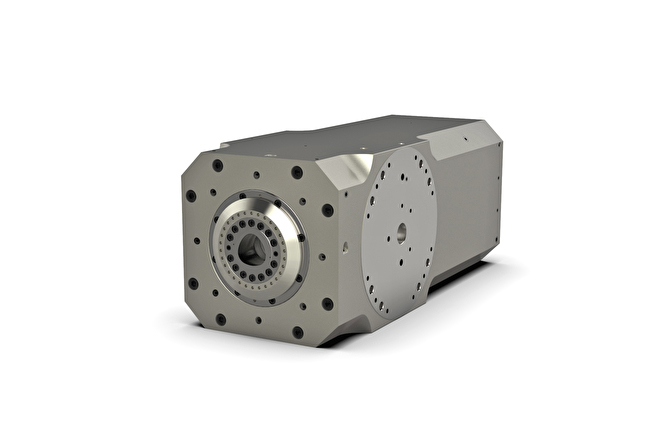 This subgroup has numerous design features and drive types such as: linear drive units, two-axis milling heads with integrated high-speed motorized spindle, built-in high torque motors with integrated load cells, direct driven turntables and other.